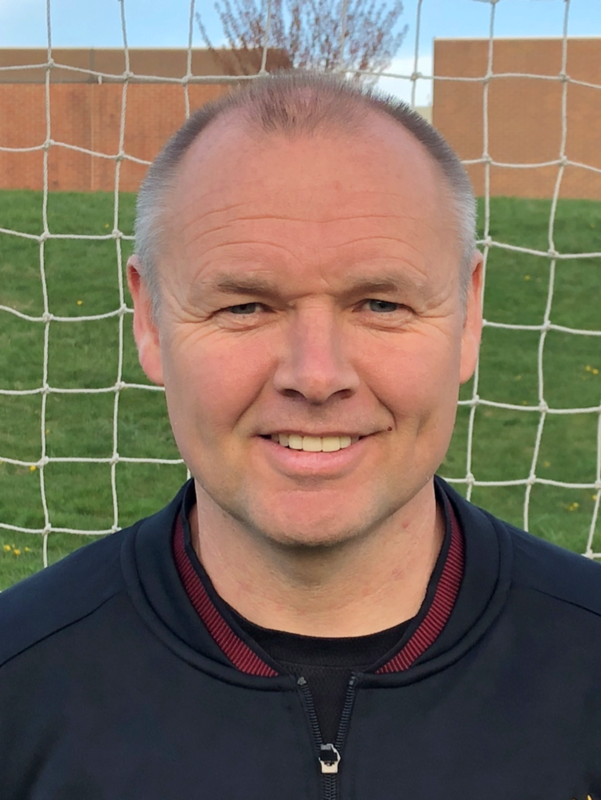 SAT, Oct. 6, Glen Burnie, MD - The Maryland State Youth Soccer Association (MSYSA) is excited to announce the onboarding of Alan Lydiate, Maryland's new Director of Coaching. Alan Lydiate started as MSYSA's Director of Coaching on October 1, 2018. He will work to develop and implement the USSF Coaching Education courses throughout Maryland while supporting and guiding the Olympic Development Program (ODP) coaching program. "Alan brings a new and positive dynamic to our coaching education platform," MSYSA Executive Director Flo Egan said. "His stellar background, knowledge, and love of the game will allow MSYSA to continue to invest in our players, parents, and coaches. Alan will work closely with our coaching staff throughout the state in this leadership role to assist the coaches in advancing their knowledge and education to give our members a great experience both on and off the field." Alan has 15 years of full time youth soccer coaching experience and eight years of volunteer coaching experience in England. He has served as a Director of Coaching at the competitive club level for 10 years. "My goal is to support the continued growth and development of grassroots-licensed coaches throughout Maryland, especially at the recreational level, and the ODP programming and staff" Alan said. "I am excited to work to ensure Maryland's great reputation as one of the country's hotbeds for youth soccer development continues to grow from strength to strength."